The Japanese public broadcaster NHK mistakenly sent out a message Tuesday warning of a likely North Korean missile launch. The false alarm for a missile attack was the second in the Pacific area since the U.S. state of Hawaii gave a mistaken warning on Saturday. 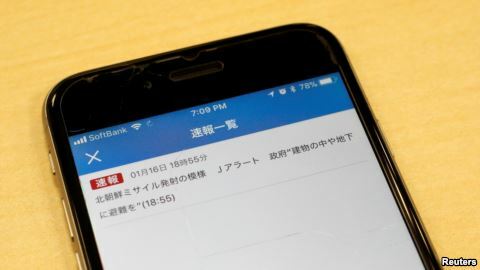 NHK sent the message out on its website and through its mobile telephone app at 9:55 UTC. The message said, “North Korea likely to have launched a missile.” The warning urged people to take shelter in buildings or underground. About 10 minutes later, NHK sent out another message calling the alert a mistake. NHK blamed human error for the alert. There were no immediate reports of widespread panic as a result of the false warning. The event in Japan was somewhat like one that took place earlier in Hawaii over the weekend. 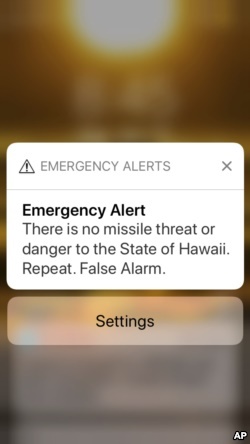 The false alert was sent from the Hawaii Emergency Management Agency system, Jan. 13, 2018. However, in the U.S. Pacific island state, the Hawaii State Emergency Management Agency released the alert. 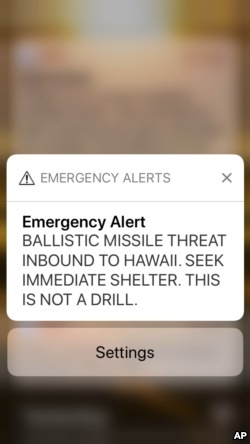 It warned of a “BALLISTIC MISSILE THREAT INBOUND TO HAWAII.” The alert urged people to immediately seek shelter saying the message was not a test. Hawaii Mistaken Missile Alert was correct about 38 minutes later. Hotel workers sent guests into basements and people fled and struggled to find places to take shelter as a result of the wrong message. The mistaken alert was discovered within 20 minutes. But it took about 38 minutes for officials to send a correction. The state’s governor David Ige said the false alarm was sent out during an employee shift change. He added that there was no automated process to let people know that the warning was false. The governor apologized and said officials were taking steps to ensure that such a false alarm does not happen again. In November, North Korea tested a ballistic missile that, officials say, could reach all of the U.S. mainland. 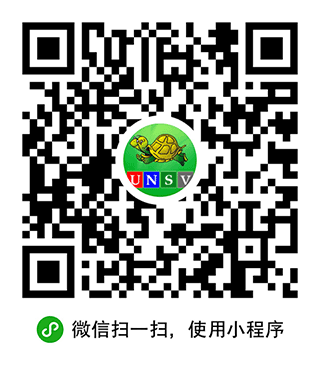 It was the latest in a series of long distance missile launches by the North. Hawaii is home to the U.S. Navy’s Pacific Command and its Pacific Fleet. In December, the state restarted its monthly tests of a warning siren system to warn residents of any coming nuclear attack. Mario Ritter adapted this report for VOA Learning English with materials from Reuters and other sources. Hai Do was the editor.